Federal PGX Testing Fraud Defense Attorneys - Oberheiden, P.C. While PGX testing has great potential to enhance patient care, many physicians are hesitating to utilize it for fear of drawing increased scrutiny from federal investigators. PGX testing is a new medical technology within the realm of clinical testing. Stated simply, PGX testing reveals how a patient’s individual genetics will react to medication. Current uses for PGX testing include determining a patient’s tolerance to narcotic pain medication and predicting how a patient will react to a cancer treatment regimen. These and other such uses of PGX testing allow doctors to foresee a patient’s potential negative reaction to medication instead of exposing the patient to the often painful and harmful process of trial and error with a particular medication regimen. What Is PGX Testing Fraud? PGX testing fraud is a form of healthcare fraud that occurs when individuals or entities improperly bill healthcare programs for PGX tests. One common scenario involves billing Medicare for PGX tests that are used as screening tests, which is not covered by Medicare; Medicare only covers PGX tests for patients that have already been diagnosed with an illness or disorder. Another common form of PGX fraud occurs when laboratories provide improper incentives to doctors for referring federal PGX test samples to them. 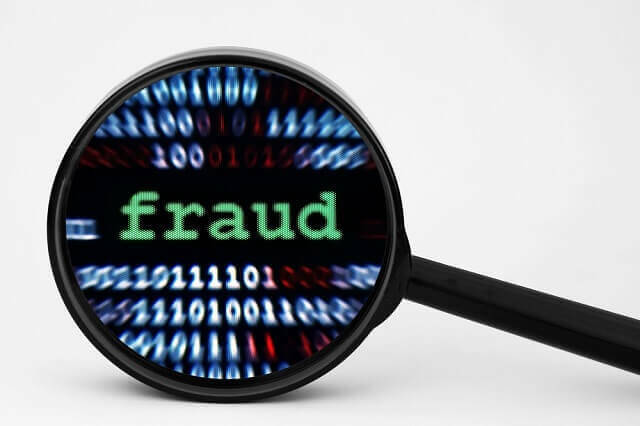 Like other variations of healthcare fraud, PGX testing fraud potentially violates the healthcare fraud statute (18 U.S.C. § 1347), the Anti-Kickback Statute (42 U.S.C. § 1320a-7b), and the False Claims Act (31 U.S.C. § 3729 et seq. ), as well as certain state healthcare regulations. At their discretion, prosecutors may pursue penalties under any or all of the aforementioned statutes, and violators may face civil penalties, criminal penalties, or both. Criminal penalties for PGX testing fraud include a maximum of 10 years in federal prison for each violation, whereas civil penalties include civil monetary penalties of $21,563 per violation, treble damages, non-payment of future claims, attorneys’ fees, and administrative exclusion from federal healthcare programs. Additionally, state penalties may involve disciplinary hearings and loss of professional licenses. As PGX testing gains prominence in the medical field, PGX testing fraud is an increasing concern of federal investigators, such as the Health Care Fraud Prevention and Enforcement Action Team (HEAT), a joint effort of the Department of Justice and the Department of Health and Human Services that is designed to combat Medicare fraud. Increasing news coverage of enforcement activity involving PGX laboratories may make physicians shy away from ordering PGX tests for their patients out of fear of attracting unwanted scrutiny from federal investigators. Unfortunately, the actions of a few bad actors trying to take advantage of Medicare may prevent patients from benefitting from PGX testing. Oberheiden, P.C. represents toxicology laboratories, healthcare providers and business owners across the United States that are facing governmental investigations for healthcare fraud including violations of the Stark Law, the False Claims Act, state and federal anti-kickback laws. Comprised of former healthcare prosecutors and experienced defense attorneys, Oberheiden, P.C. has experience in healthcare defense. Our attorneys understand the complexities of the state and federal regulations governing the healthcare industry, as well as the workings of the medical services industry itself. With our proven track record of avoiding and defeating healthcare fraud charges, our clients can find comfort in knowing that they are receiving top of the line representation.